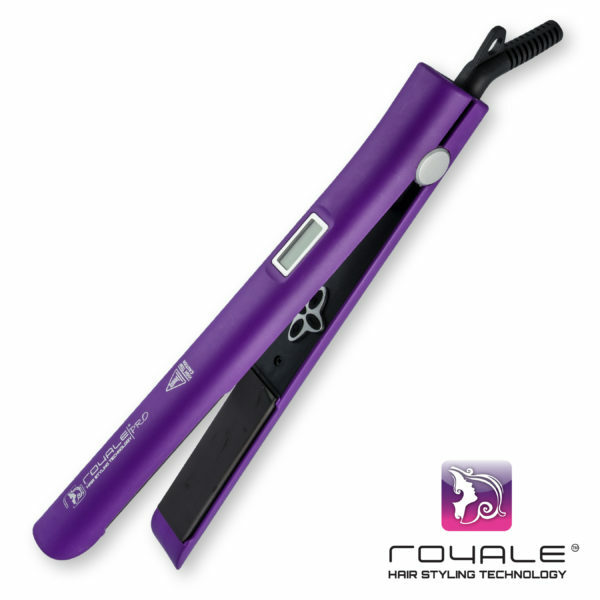 The Royale Smart hair straightener features ceramic plates, far-infra red heat, preserving moisture in the hair shaft and protecting the hair cuticles from damage. 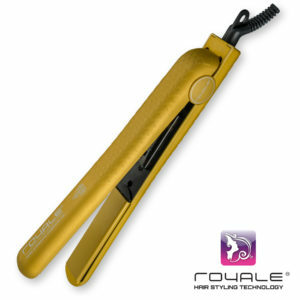 In fact regular use of the styler results in healthier hair. 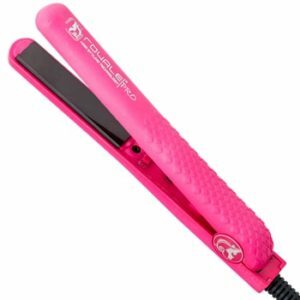 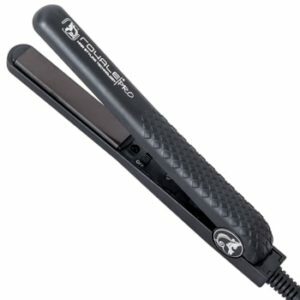 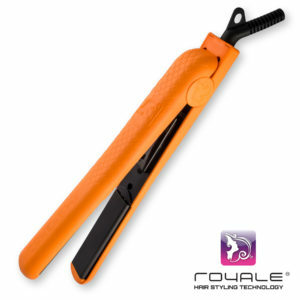 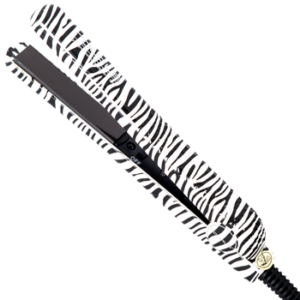 The Royale hair straightener features ceramic plates, far-infra red heat, preserving moisture in the hair shaft and protecting the hair cuticles from damage. 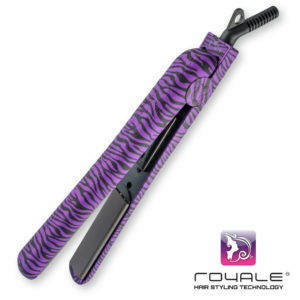 In fact regular use of the styler results in healthier hair. 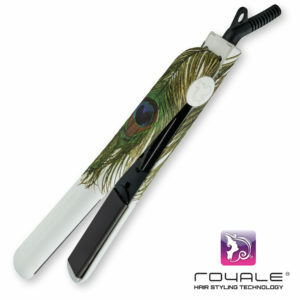 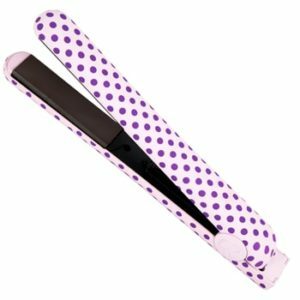 – Royale Instructional DVD on how to use our Royale Flat Iron to achieve Salon Quality Results in the comfort of your own home.